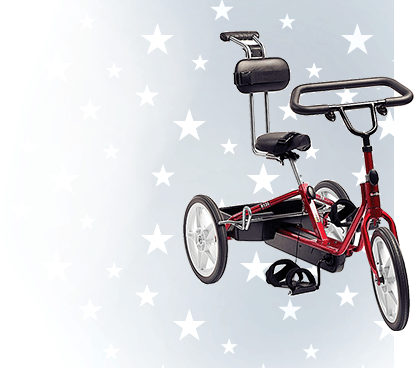 How can you make the most out of all your special needs equipment? 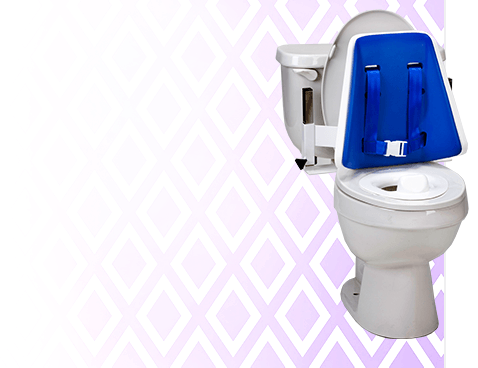 Invest in some of these fantastic accessories from Adaptivemall.com! 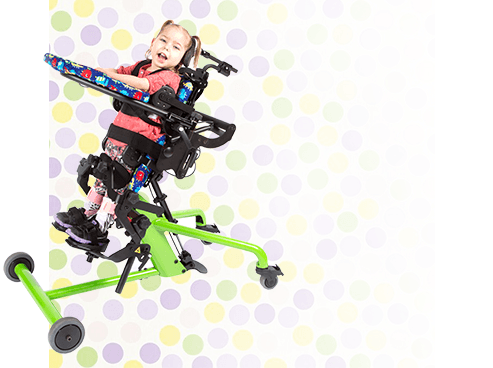 Our team has chosen and designed some excellent add-ons that you can use to make your adaptive strollers, seating and more even more versatile. 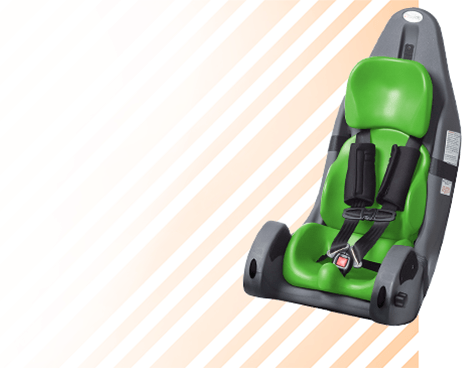 Our universal accessories include smart stroller and wheelchair accessories that provide support to the foot, trunk, chest and head, as well as extra items that you can use to soothe your child and simplify everyday tasks. 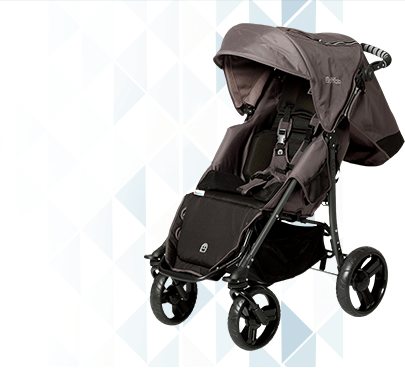 They’re all universal, meaning they’ll work with many brands of adaptive strollers, seats and more. Here you’ll find important accessories and components designed to ensure the best levels of comfort in adaptive equipment. We have a large selection of ankle positioners that make a great alternative to standard rigid foot positioning cups as well as vibrating pillows and cushions that provide soothing comfort, pressure and vibration for long periods of sitting and focusing. 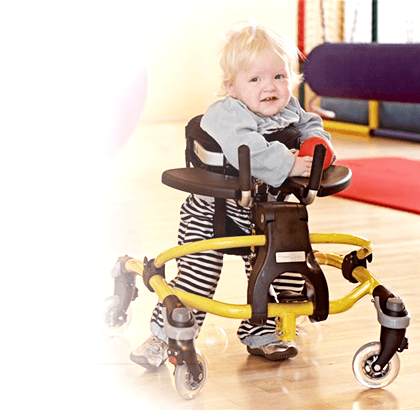 We also have adaptive head positioning systems that give your child or family member a better range of view safely through gentle, vertical head support. At Adaptivemall.com, we’re all about helping you find simple solutions to everyday challenges. For example, we have special Soft-Touch Liners that provide you with an easy alternative to more complicated seating systems. 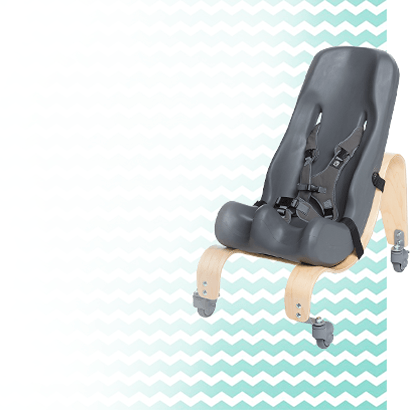 The soft material can be added to other seating systems for extra versatility and comfort in strollers, high chairs, dining room chairs, classroom chairs and more. The Adaptivemall.com team is made up of skilled therapists and experts who know the ins and outs of all of these products, so we’re happy to speak with you if you need any advice regarding our adaptive accessories.